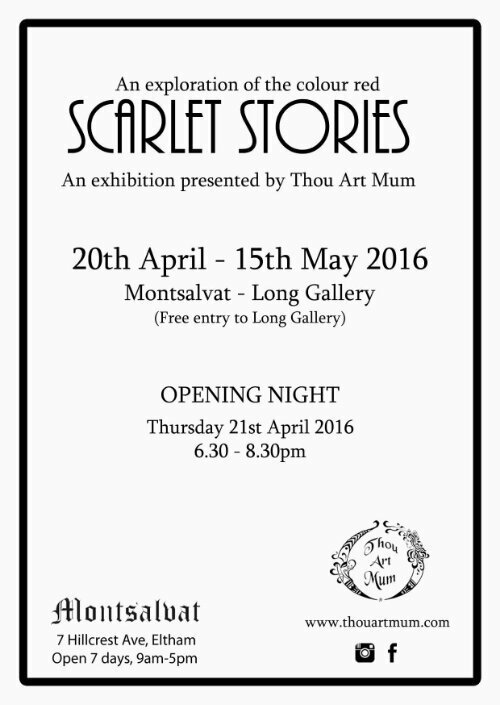 I would love you to come to our next exhibition opening held at Montsalvat in Eltham Victoria. 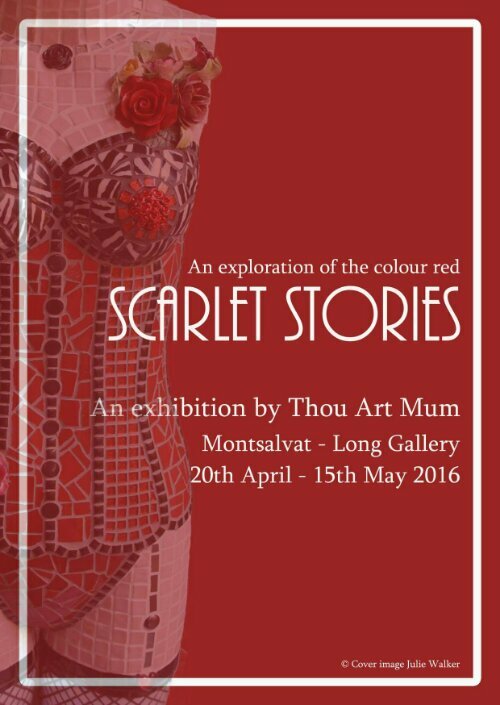 There will be an array of expression working to the Scarlet Stories theme. < Framing after the hard work’s done.